I'll protect you... well at least I'll try. It happened last night. I heard my gf call my name from the kitchen loud enough to wake me. I sit up and move to get off the bed and see her next to me snoozing away. We had quite a bit of activity for us last night and I was tired. I just decided to get up and go into the kitchen for something to drink. Nothing wonderful happened until I got back to bed. No, it was a man's voice I coulden't recognize. Startling. It was a scream in my ear yelling my name, and another time it was a sentence. No temperature changes, but it was frightening. I questioned if it was hypnopompic hallucinations or a nightmare I quickly forgot after waking up. After that, didn't care about it too much. "An entire sea of water can’t sink a ship unless it gets inside the ship. Similarly, the negativity of the world can’t put you down unless you allow it to get inside you." I wasn't asleep when I heard it but I was laying down for bed "I slept on the couch in the living room"
was it a familiar voice? It was my roommates voice so I replied "what" & no answer so I went down the hall thinking he wanted me to follow but he was fast asleep in his room. Didn't give it another thought, just went back to bed. Not my name, but I could have sworn I heard my husbands voice right next to my ear a couple nights ago. He wasn't in the room. It jerked me awake, I turned on the light and looked around. In the morning, I blew it off as my sleep and wake cycle being mixed up while I was drifting off. I woke from a nap this afternoon by someone saying 'mama' twice -sounded like a little girl... I don't have kids !! I wake up like 2-3 times a month to my mother calling my name. The voice is echoed a bit and semi-distant, but I know exactly why. As a kid I didn't have an alarm clock because my mom would always wake up at the same time as me because she had to go to work, so she always called my name in the morning. And me living upstairs, and the hallway outside my door being rather large with solid concrete walls it echoed a lot up there. So when I hear my mom calling me in the morning, it sounds exactly like it did as a kid. I'm no paranornal believer, my mom is alive, healthy and fine, so I just attribute it to the brain doing weird stuff when half asleep. puq do you live up stairs from your mum? If so maybe she is still calling you to wake you up. 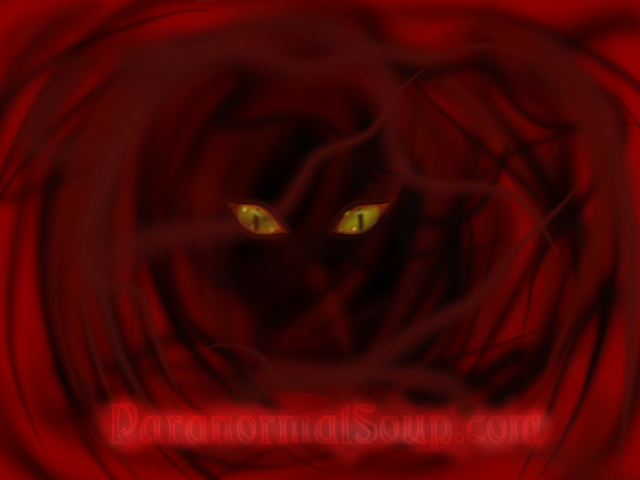 There are a lot of non-paranormal believers here on the boards so glad you can join us and I am sure people can attribute a lot of weird things happening to them, being half asleep. I heard my name called by spirit just this week; a whispered female voice called my name. Anyone else having any interaction? No name calling this week, but there has been a lot of kicking the trash can and swishing up and down the hall. I was awakened by the most ungodly screaming I have ever heard. it was LOUD and inside the house! I was out of bed and standing in the living room instantly, I never moved so fast, and I was very frightened. I had a hard time going to sleep for several months after that happened, and I refused to stay alone in the house at night. It was several years ago, and still frightens me when I think about it. I heard the name "Gerard Bayden-Clay" call out as clear as a bell one morning before he was convicted for the murder of his wife. I took that as a sign from spirit that he was responsible! Wow Klainey, thats amazing! Such a terrible tragedy that one. Shonky bugger. Yes, he was worse than an animal! Yes, this has happened to me. More than once and I know I'm not just imagining it anymore. My house is very old and I sometimes wonder if anything happened on the property. My mother has had encounters too. So I know I'm not alone. I told my niece none of which was going on inside of house and she told me the same thing. So it makes me wonder if something is going on inside of our house.